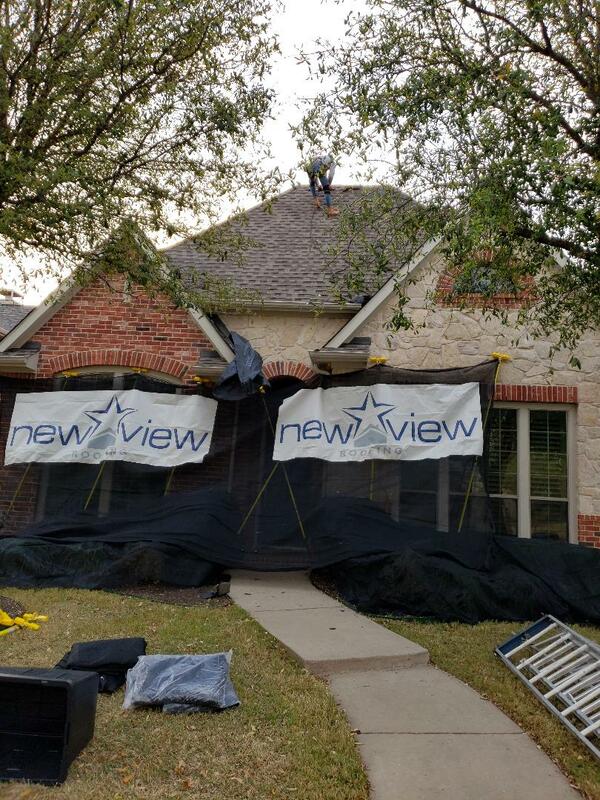 If your property has been the victim of a destructive Texas storm, New View Roofing can assist with any hail damage, wind damage or storm damage repair services you may need. We will provide you with a free inspection and assistance with filing an insurance claim. 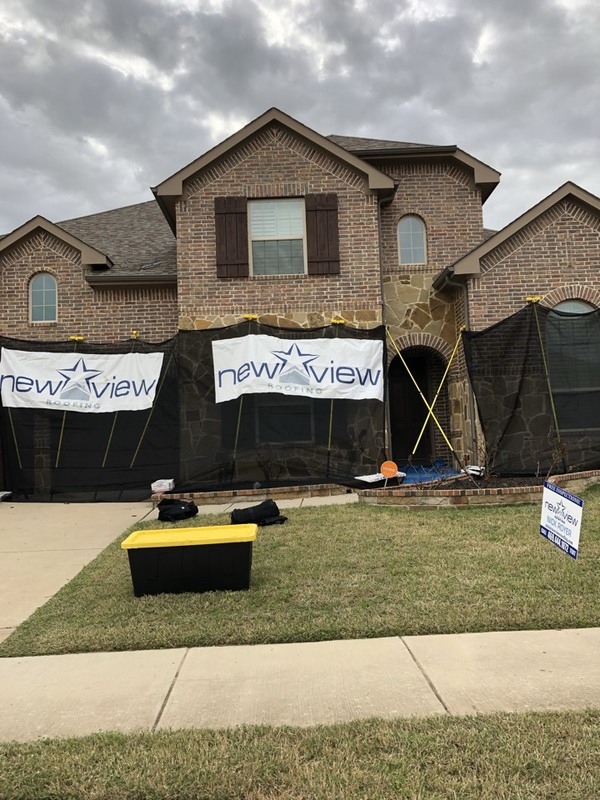 Within 24 hours of submitting your request for a professional inspection, one of our experienced contractors will be on-site to evaluate the damage and recommend the best repair solution moving forward. New View Roofing is proud to be a GAF Master Elite® Certified Contractor, which gives us the ability to offer our customers long-lasting GAF products and the brand’s strongest warranty coverage: the GAF Golden Pledge® Limited Warranty. 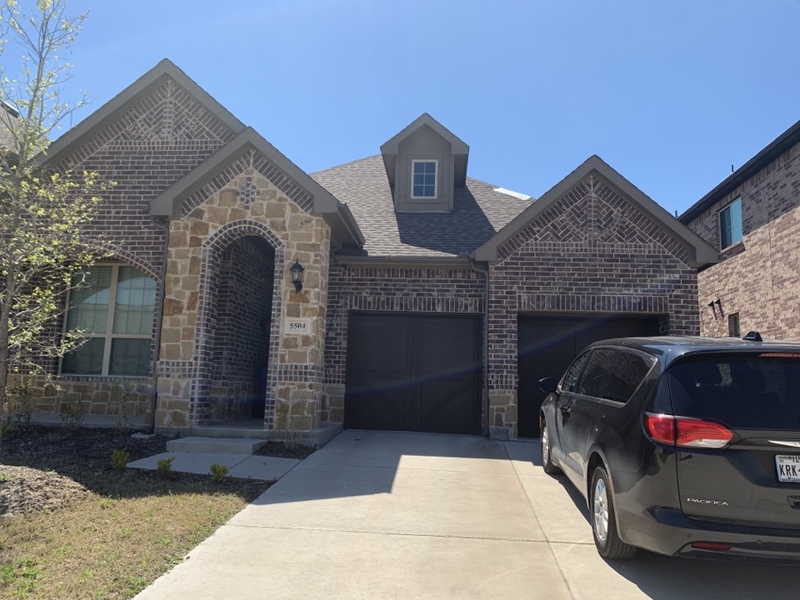 GAF Master Elite certification is a designation that sets our roofing company apart as one of the best in the state of Texas. 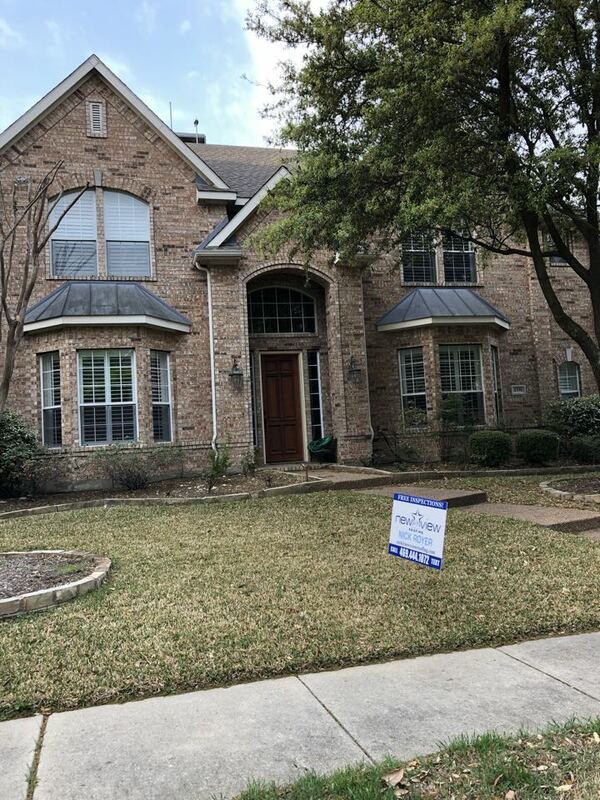 The Master Elite program vets contractors according to their history of successful business practices and provides ongoing training to ensure every GAF roofing system is installed correctly. 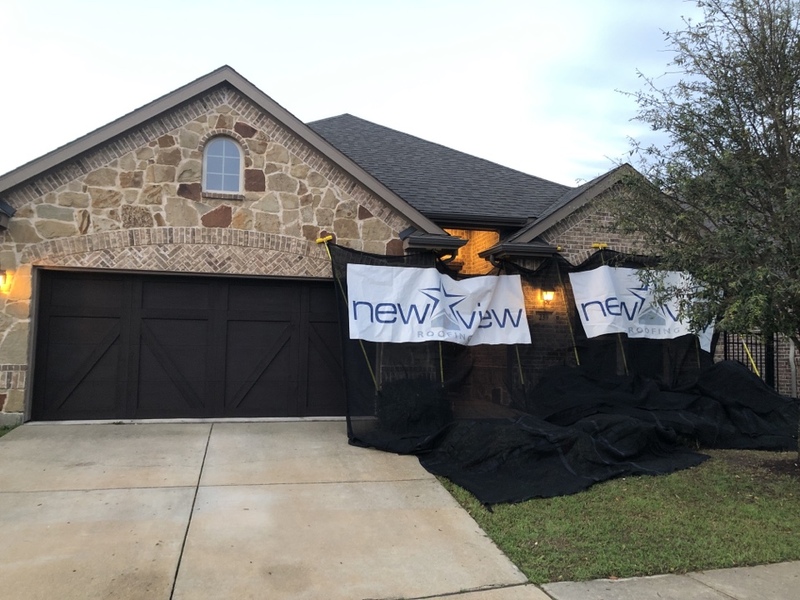 Contact the Professionals at New View Today! 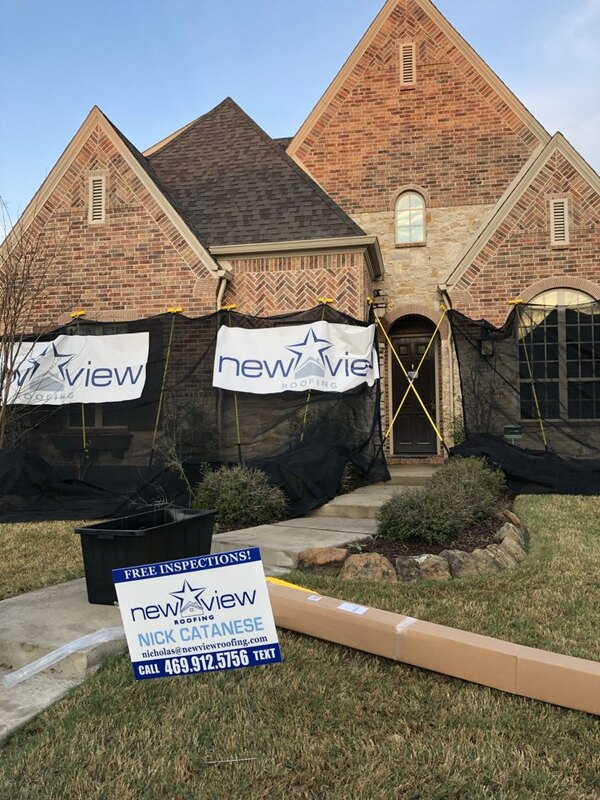 New View Roofing is a Dallas-based roofing contractor that provides high-quality roofing and exterior renovation services to property owners across the region. 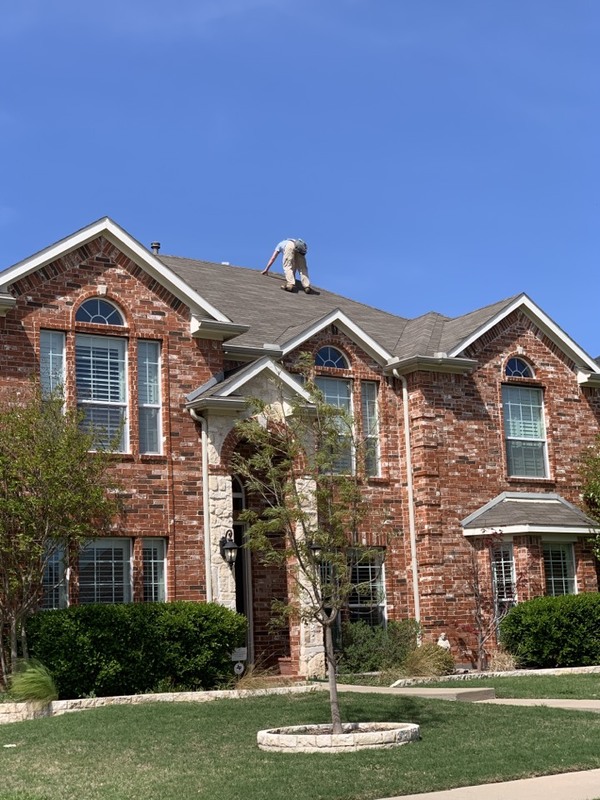 Learn more about the many services we offer by calling ((469) 232-7220, or fill out our contact form to schedule a free estimate within 24 hours! 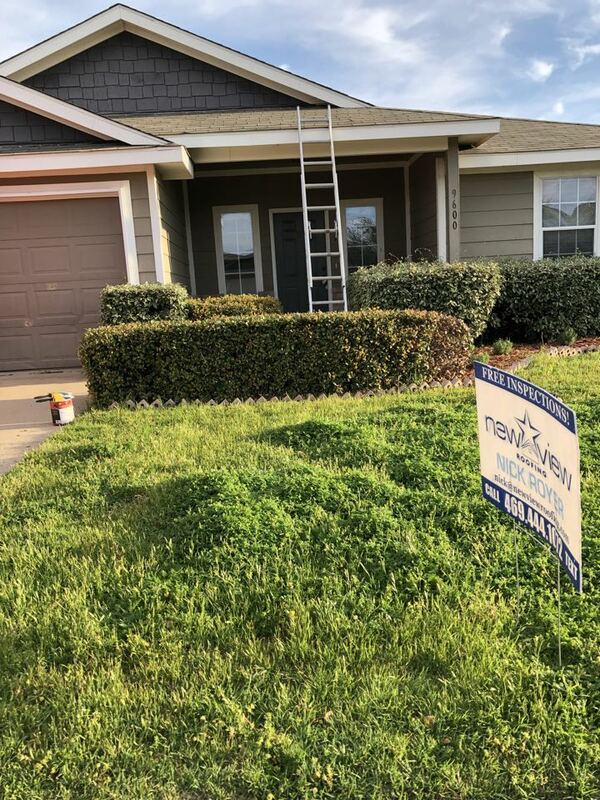 New View Roofing is first class organization. 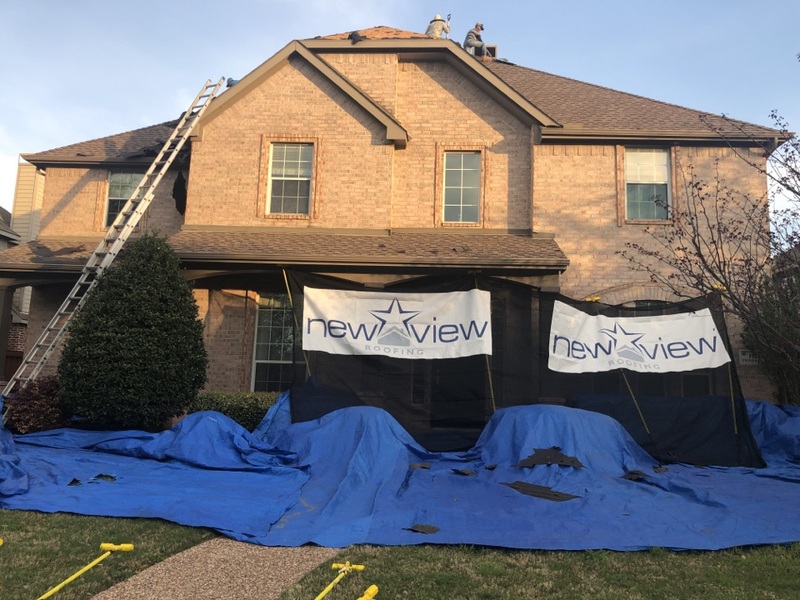 When my roof needed to be replaced from hail damage Mike and his team at New View Roofing performed a excellent service. They are: great at clearly communicating the process, professional at all times, experts in working with the insurance company, diligent at following all codes, on time, and a customer first company. We will be at your adjustments to help the adjuster, no obligation what so ever. Make sure to call us today for your free inspection! 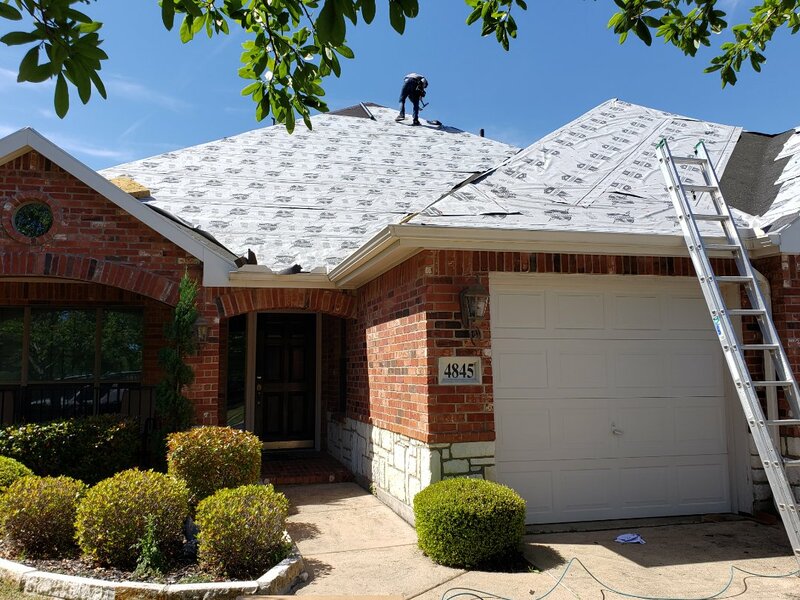 We are not just replacing, but we are upgrading our customer's roof. 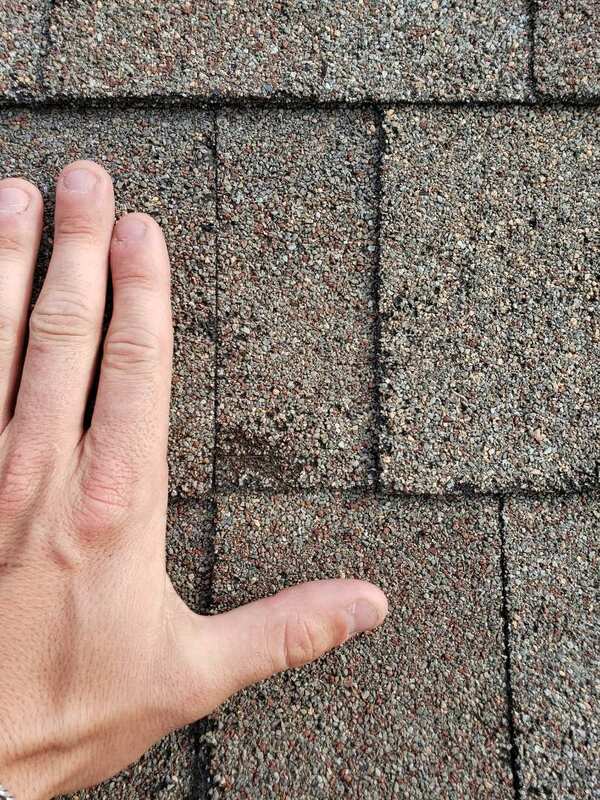 Originally he had 3-tab / 25 year shingles, plastic vents and metal in his valleys. We've upgraded him to an architectural 30-year shingle, all metal vents, and ice and water guard in his valleys. ALL AT NO EXTRA CHARGE! Hail all through Frisco. Reinspected and bought by travelers. 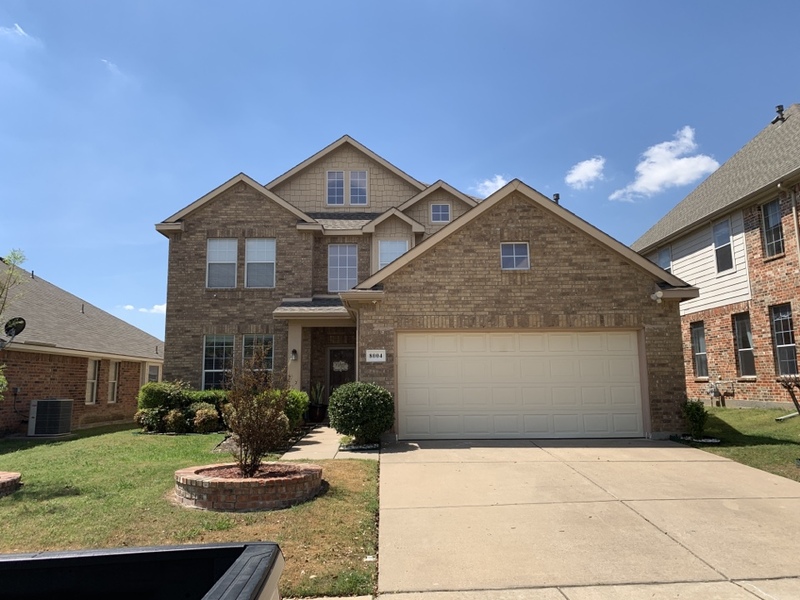 Hail damage to roof , gutters , windows , fence. 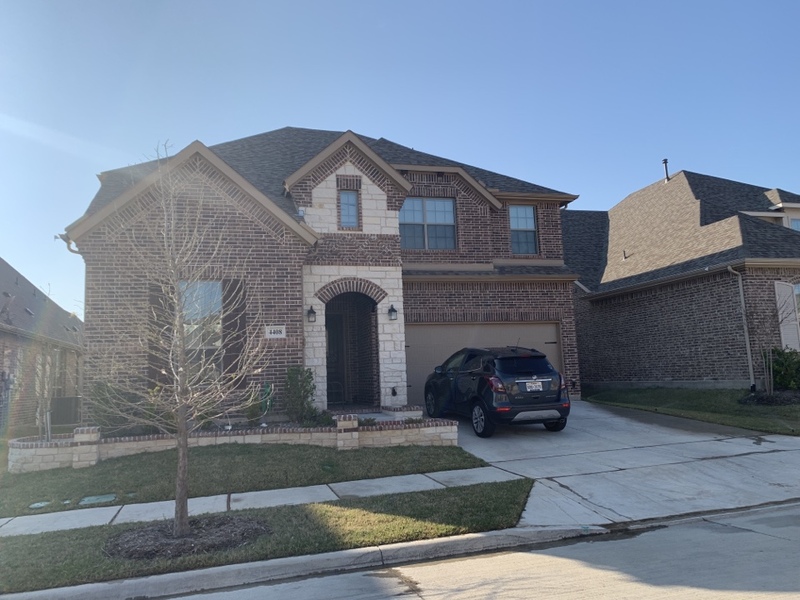 Free inspection, hail damage- replacing roof with GAF DIMENSIONAL shingles, synthetic felt, lifetime warranty, ice and water barrier. 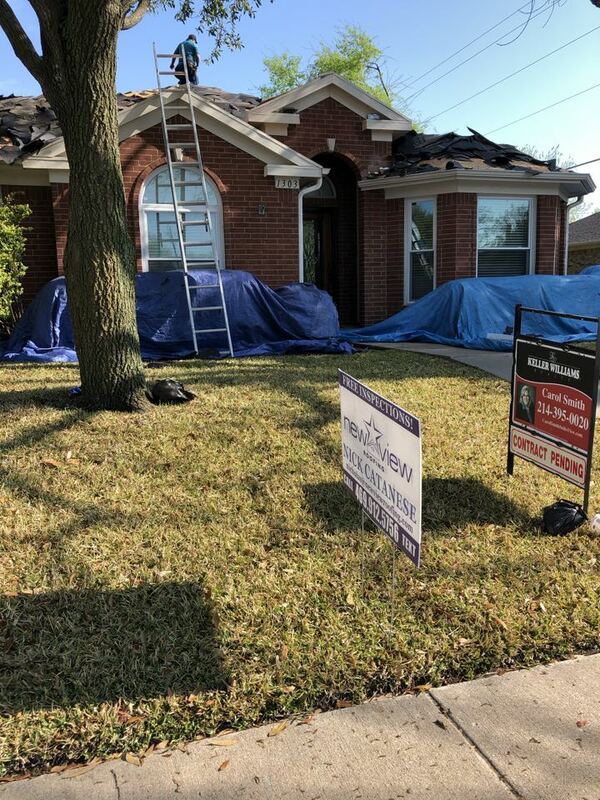 Our customer needs a roof replaced and is selling their home. 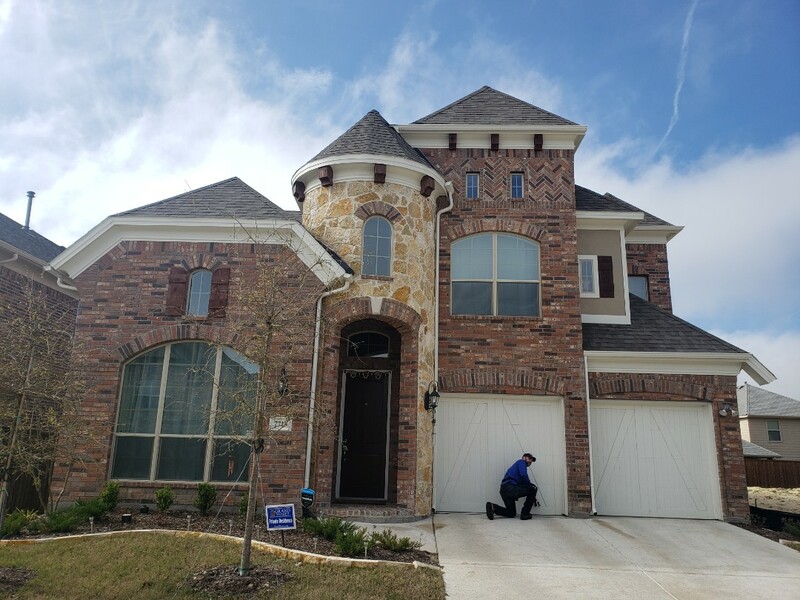 So we are upgrading them to a class 4 shingle to add value to their home, and using our unique protection system to make sure their home stays in pristine shape. We're using CertainTeed Landmark IR class 4 shingle. 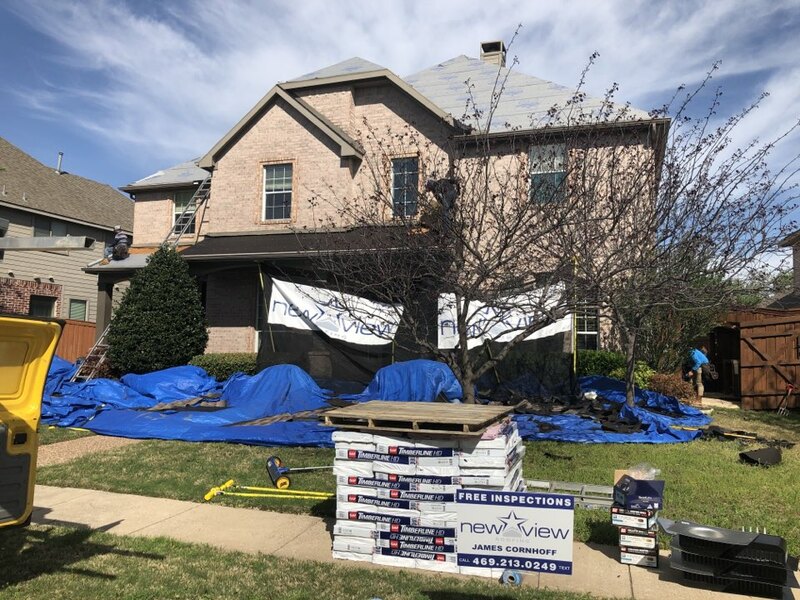 Replacing this hail damaged roof in Allen, TX. 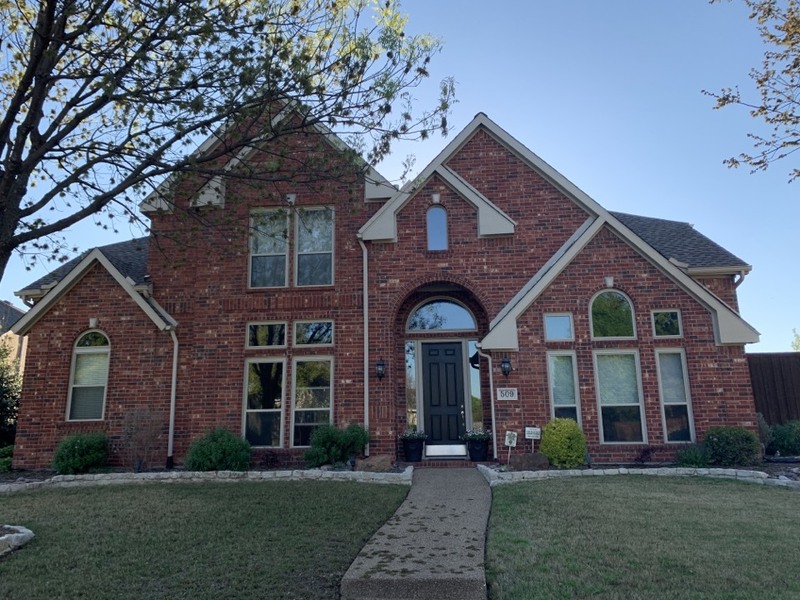 Going back with GAF timberline HD. 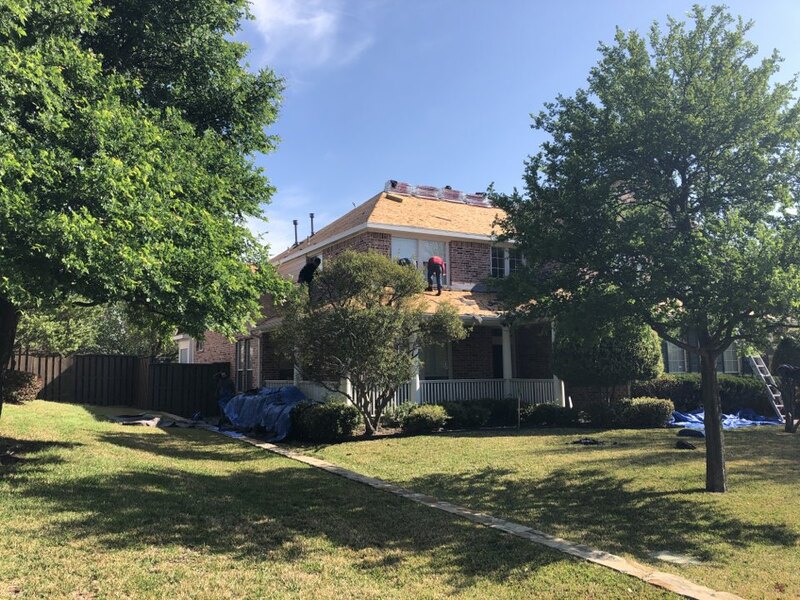 Gaf Class 4 shingle installation roof repair. Top roofing company. Professional installation. 30 yr weathered wood. Owen's Corning. Gaf. Hail damage. Wind damage. 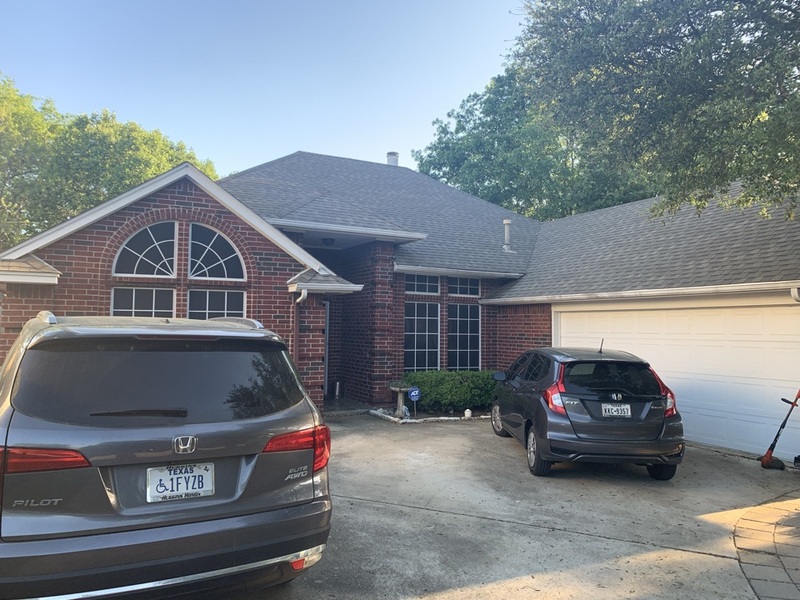 Just got our customer approved for total roof replacement. We are using GAF 30 year shingle, synthetic felt and solar powered vents.